Fromage D'Affinois is a bloomy rind cow's milk cheese that is similar in appearance to Brie. 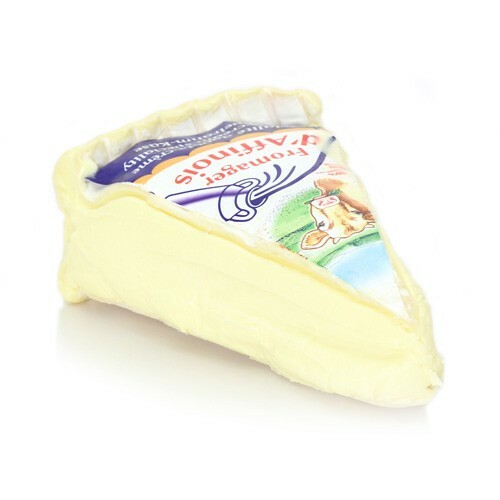 It is a soft ripened cheese that has a rich flavor that is creamier and silkier than traditional Brie style cheeses. Its flavor is milky and sweet with a pleasing finish.